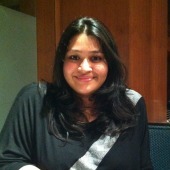 Food loving Amdavadis love watching “Junior MasterChef Swaad ke Ustaad” on Starplus. And Saturday was their chance to connect with the show. Michelin starred Indian Chef Vikas Khanna was in Ahmedabad to promote his ongoing TV show – ‘Junior MasterChef – Swaad Ke Ustaad’ which airs on Star Plus. 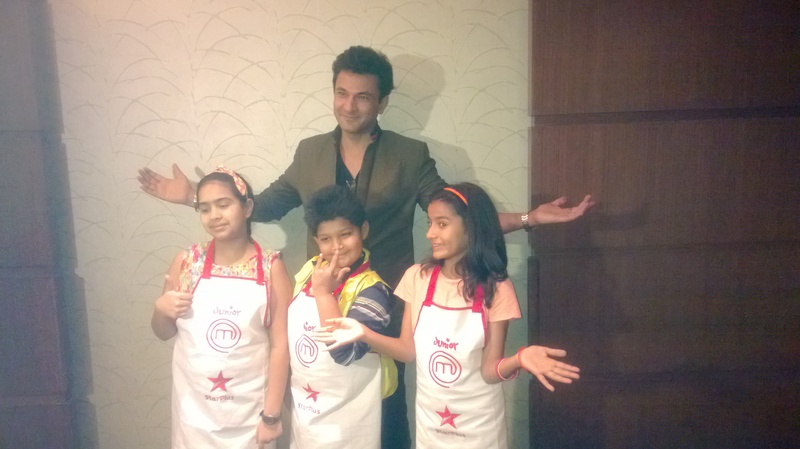 Chef Vikas Khanna along with 3 contestants – Soham, Khyati and Sanya were in Ahmedabad to not only talk about their show but were also here to be a part of “Har Shehar ka Junior MasterChef” which is an on ground event to connect children with the on-air show. “Har Shehar Ka Junior MasterChef” contest was organized at Alpha One Mall in Ahmedabad. It had five elimination rounds with 50 unique participants undertaking various challenges that included ‘Making the tastiest Sandwich’ and ‘Cupcake decoration’. Ten kids participated in every round, and two kids from each round made it to the final shortlist. The finalist got to present their dishes to Chef Vikas Khanna who declared Pranav Raj, an Amdavadi boy, as the Ahmedabad Ka Junior MasterChef. 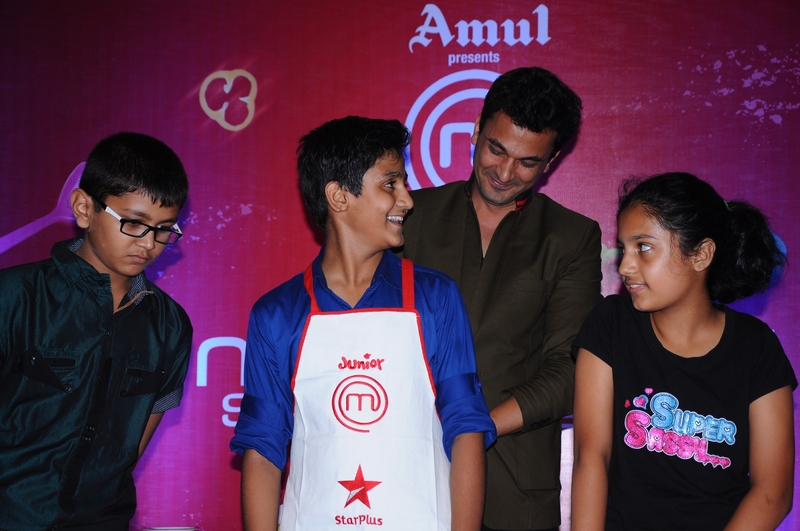 Pranav will also get to narrate his special recipe in one episode of Junior Masterchef Ustaadon Ka Safar.